We know that in Saskatoon, homelessness has been a serious and growing problem, and that we must be aggressive in tackling this issue, including identifying root causes. Homelessness is often misunderstood. Homelessness is not suffered through choice – everyone is vulnerable. In order to become homeless, a person has to have suffered a personal crisis. Once alone and vulnerable, the slide into a vicious downward spiral is inevitable, traumatic, and is paired with a state of hopelessness most of us have never experienced. From these depths, it is hard to remember or imagine life as the rest of us know it, let alone engage positively with society. 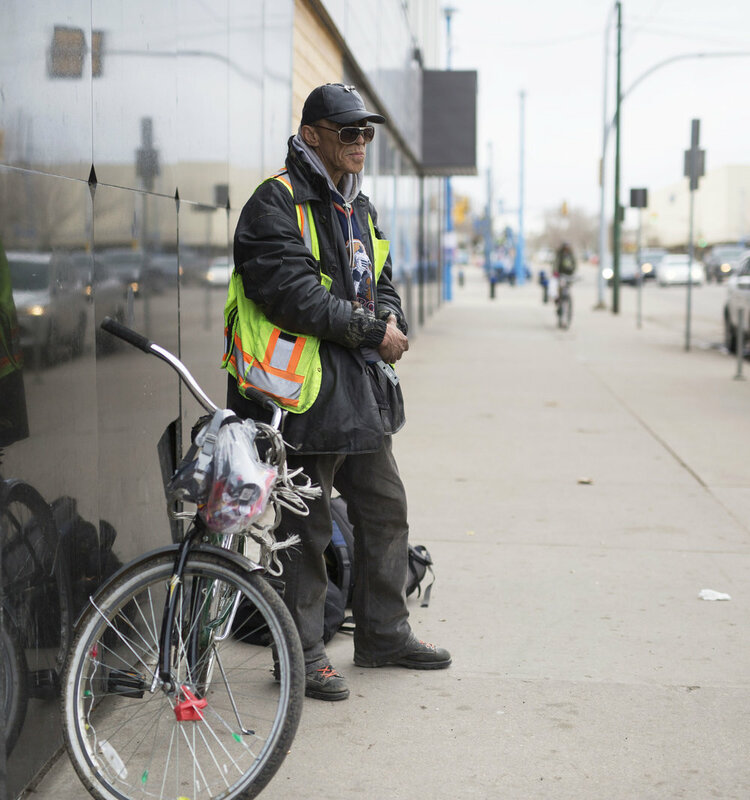 On April 18th, 2018, the Point-in-Time (PIT) homelessness count showed that there were 475 individuals (437 adults, 26 youth, and 11 children) who were homeless on a single night in Saskatoon. The majority of those counted were chronically or episodically homeless. Housing First and housing placement programs to move people out of homelessness are making a huge impact. As well, in 2017/18, $1.9 million was invested in Saskatoon through the Homelessness Partnering Strategy to fund 18 staff to stabilize people, move them quickly out of homelessness, and provide ongoing support for 6-24 months. Investments also included capital for new units and existing facility renovations. Tackling homelessness is not just about providing shelter from the elements, it is about providing advice, advocacy, education and meaningful occupation, but above all, care within a community that can be called ‘home’.